Horse lovers rejoice! This personalized horse necklace will make the perfect gift for you or someone you know who loves their horse, is involved in rodeo or an equestrian enthusiast. 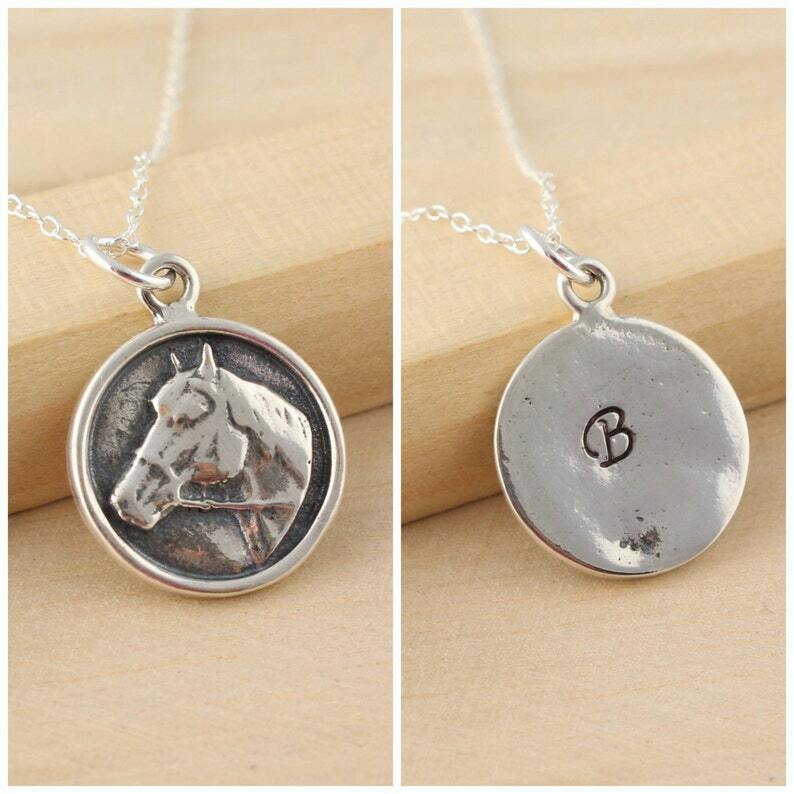 This very special necklace displays a handsome horse head on one side and the other side a hand stamped initial of your choice. 3. Let me know in the "optional note to seller" box any special instructions or if you would like a personalized note sent with the gift. I bought this necklace for myself in September and I love it! I never take it off. It’s super cute, the perfect size and seems pretty sturdy too! 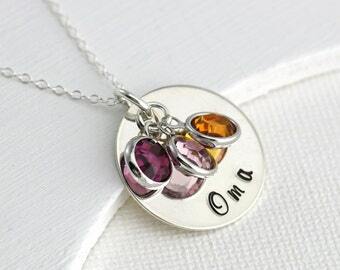 I had my horses nickname stamped into the back of the pendant which gives this necklace special meaning to me. I would definitely buy from this shop again. 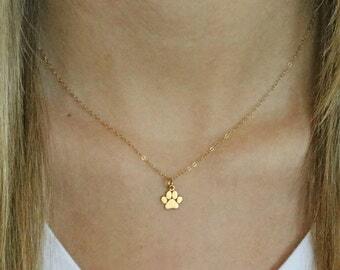 I wear mine everyday, beautiful necklace.